Sarah Thomas is a finance apprentice at the world-famous Eden Project in Cornwall, a dramatic global garden the size of 30 football pitches. She tried studying at university but realised that she craved a more hands on approach. 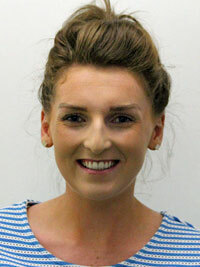 Sarah is also part of a team of apprentices who are representing the Eden Project in the Brathay Apprentice Challenge. I became an apprentice at the Eden Project after I decided to withdraw from my university course after just under a year of studying accounting and finance. It became apparent that studying for my accounting qualification through a degree wasn’t for me. I needed to learn in a more hands on approach and that’s why I knew that an apprenticeship was the best route for me to take. 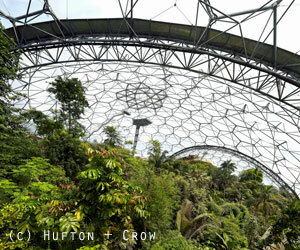 I was ecstatic when I received my position at the Eden Project. 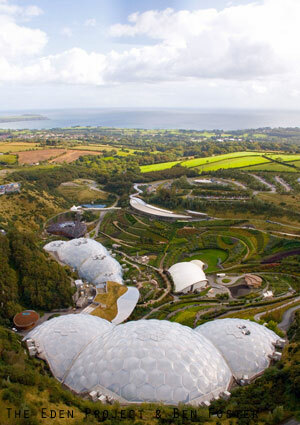 The Eden Project is a charity that prides itself on education – Eden connects us with each other and the living world, exploring how we can work towards a better future. We are located in Cornwall, nestled in a huge crater. 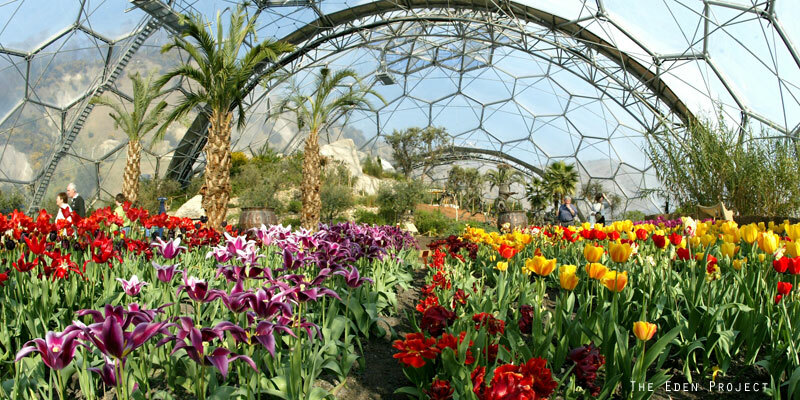 Here, massive Biomes housing the largest rainforest in captivity, stunning plants, exhibitions and stories serve as a backdrop to our striking contemporary gardens. We also host summer concerts and hold year round events. I work on the sales ledger in the accounts department at Eden. I deal with a wide range of tasks while in the office, but on a day to day basis my main responsibilities include, credit control and managing the bank statements, monitoring of tills. I have recently taken on a role in the implementation of the new accounting system which has been a huge project for our team. I have had so many opportunities that I couldn’t have imagined when I first started here at Eden. I have gained so much knowledge in my field of work from both studying at college for my accounting qualifications and learning from my colleagues. We also have monthly sustainability and apprentice days at Eden which allow all the apprentices to get together and communicate with each other. I was luckily enough to part take in was the Rotary Youth Leadership Awards last summer which has changed my mindset in such a positive way it has influenced the way I approach my work. There are many challenges within the workplace and I spend a lot of my time in the office solving problems, which can be difficult at times, but working under pressure is an important when working within finance. The best advice I have been given is to gain and continue to gain qualifications to help me progress in my career in accounting. This will widen my knowledge and open up both more opportunities and job prospects in the near future. The challenge is made up of exciting work based tasks for our team of nine apprentices. We are competing with many other apprentices representing their organisations from all over the country. Our success is measured on points gained by completing challenges. Some examples of these include, setting up a community project, conducting a job swap with the directors of Eden and our apprentices, getting involved with the media, engaging with young people and hosting a business breakfast promoting apprenticeships. I have different aspects to look forward to over the remaining time at the Eden Project. I am just about to start the next level of my AAT course which will help widen my knowledge and help me progress in my career in accounting. We are continuing to make progress with our community project of designing an outside space for a local school – this also links in with the Brathay Apprentice Challenge which my team and I cannot wait to get started on.